Banks, like Chase, often have a little bit of wiggle room on fees — especially for the right customers. “The customer is always right” is not a concept that translates well to the banking industry. However, despite their reputation for fee-gouging customers, banks will occasionally play nice and give in to customer complaints and demands. However, you need to also know the rules of the game, and luckily for me, I was able to speak candidly with a Chase banker, who gave me the inside scoop on how to complain the “right” way to get what you want from Chase. Since banks are often seen in a negative light, it’s difficult to look at things from their perspectives. That’s why it was refreshing when I spoke with a Chase banker friend of mine, who offered to share a few common, but little-known courtesies that he (and Chase) would be willing to make for customers. It’s not a good sign when there isn’t enough money in your checking account to pay a bill or when you don’t make the credit card payment on time. 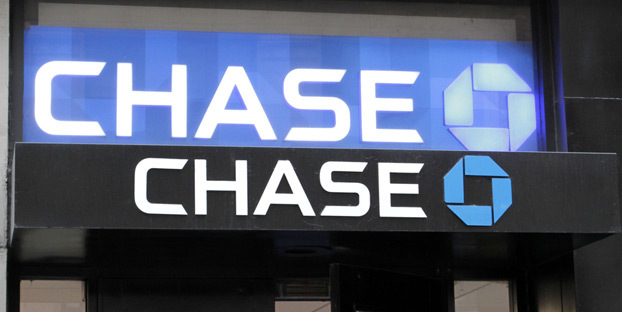 Chase will hit you with a $34 overdraft fee when you overdraw your account by more than $5. A habit of regular overdrafts is unforgivable — it is clear that your finances are struggling and that there is a larger issue at hand. A rare overdraft though, like less than once a year, may have just been due to an unfortunate situation. Don’t make it a habit to overspend with a debit card — it can be expensive. Based on your account history with Chase, it’s possible to get an overdraft fee waived. 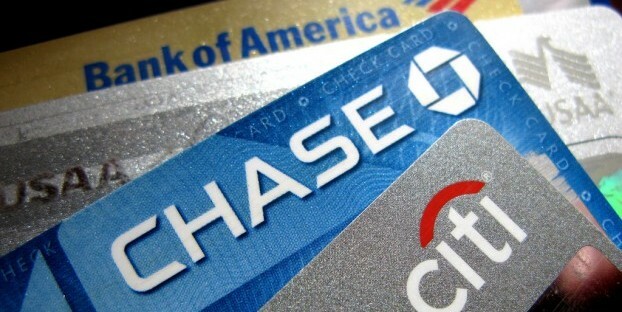 The likelihood increases when you have more money with Chase. The success rate is also better if the overdraft amount is low and it is your first-time offense. You can do the same thing for late payment fees that occur with a Chase credit card, which will range from $15 to $30 each time. Your chances of Chase waiving the late payment fee are higher if you rarely make late payments and you pay a good amount of interest and an annual fee. This courtesy can extend to other Chase credit card penalty fees including: over-the-credit-limit fees and returned payment fees. However, credit card issues need to be handled over the phone since they don’t deal with Chase credit cards inside branches. The customer service number is located on the back of your card. Chase College Checking account has no monthly fee for up to five years or until you graduate. It is common for graduates to continue using their student checking account until the five years is over, without Chase knowing. Even the monthly fees on your checking account can be waived. But, once the five-year period is over, the account will come with a $6 monthly fee. In the event that you cannot meet any of these fee waiver requirements, you can still do something to not pay the monthly fee (at least for a little while). A Chase banker could waive the monthly fee — usually, for a six-month period — if you maintained a problem-free account history. A big sign-up bonus is one of the major reasons we apply for credit cards. However, it’s not a great feeling when you take advantage of a sign-up bonus and that bonus increases a few weeks later. For example, Chase Freedom ® had a $100 sign-up bonus, which was paid out when the new cardmember spent $500 within the first 90 days of account ownership. Then, Chase released another bonus offer with the same terms, except that this bonus was $200 instead of $100. It happens with Chase credit cards from time to time. Missed out on a better credit card bonus? You can do something about it. Anyone who signed up for the $100 bonus is rightfully upset when the $200 bonus was available shortly after they signed up. Instead of sulking over the lost opportunity, simply contact Chase for an adjustment to the bonus. It can be done through online secure messaging or on the phone. Make sure that you ask for the adjustment within 90 days of account opening and that you still meet the spending requirement for the larger bonus offer. This kind of leniency will not work for Chase checking or savings account bonuses because these bonuses require coupon codes. No code means no bonus. In the end, the amount of business generated from any particular customer will affect the chances that fees are waived. If you put in a large amount of deposits, have a ton of investments and pay interest charges on Chase accounts, waiving a fee here and there is not a big deal. This is the ideal customer. I, on the other hand, always avoid monthly fees on my Chase Checking account and never pay fees or interest charges on my Chase credit card. This means I’m less likely to get a courtesy fee waiver. First-time offenses make a better case, but don’t expect waivers if you keep overdrawing your account or making late payments. Knowing how a Chase banker or customer service agent thinks would play in your favor when you actually have to ask Chase to remove a fee. Chase has a “B” on MyBankTracker rating due to pricey fees, but Chase customer reviews have shown that there are many cases when the bank “played nice” with customers. 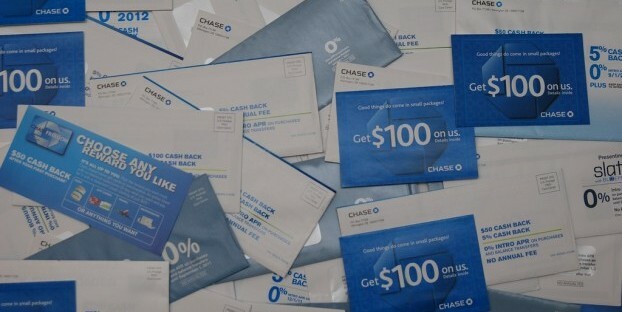 Have you ever had Chase (or any other bank) waive a fee or do good by the customer when you asked or complained? If so, I’d love to hear your story in the comments below. CD Vs. Savings Account: Which Is The Better Option For You? CDs vs Government Bonds: Which is Better? CDs Vs. Installment Savings Accounts: Which Is The Better Saving Strategy?